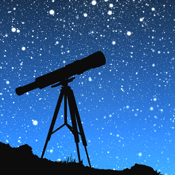 It can be hard to identify stars, planets, and other celestial bodies from your backyard, particularly if you are a novice astronomer. 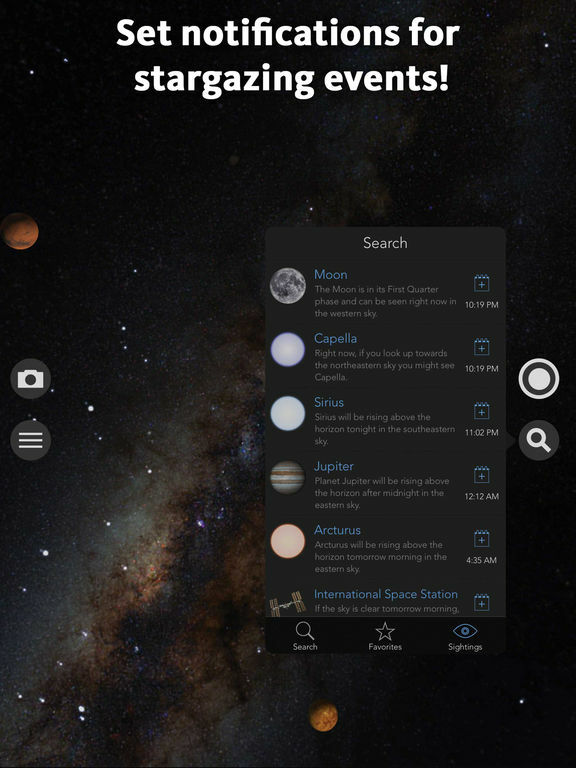 Astronomy apps, through, are making it easier for anyone to be an astronomer. Most of these apps use the compass and GPS in your device to show you where all the stars and planets are in relation to your position. 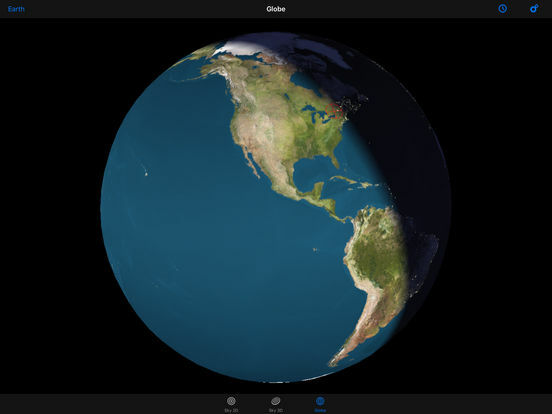 Check out our list of the best iPad apps for astronomy. 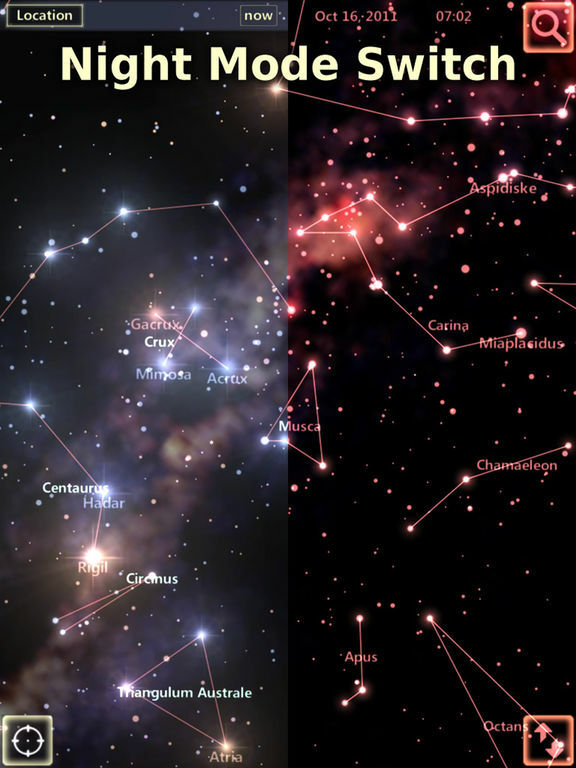 SkyView® Free lets everyone stargaze whenever and wherever they like. 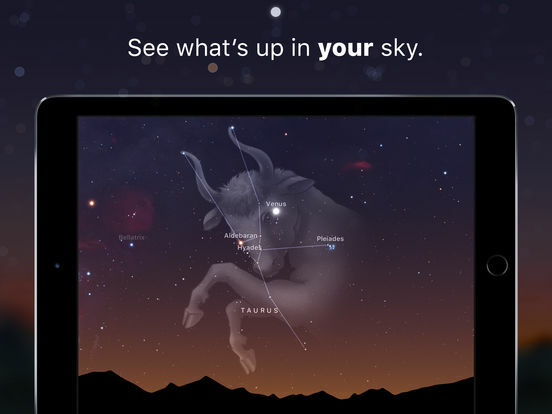 Just point your iPad at the sky to have the app identify satellites, stars, constellations, and other things in the sky. 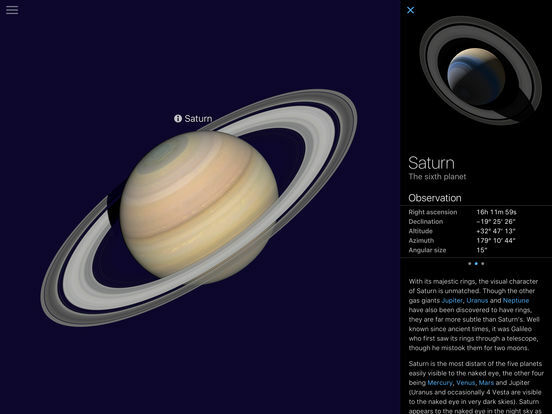 If you like the free version, the full one, available as a separate download, has a Today Widget showing tonight’s brightest objects, all the in-app purchases available in the free version, and more objects to discover. Features include the ability to set reminders for celestial events, sky paths, and the option to share images with social networks. 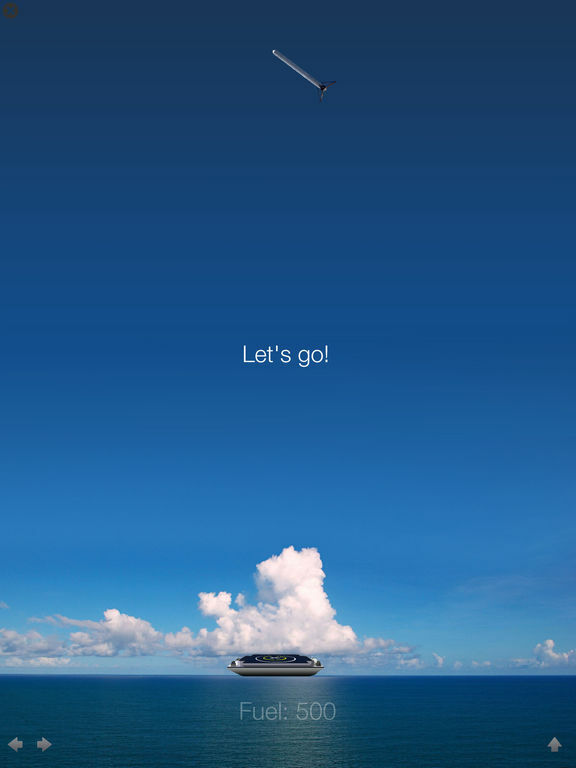 You don’t need the Internet for this app to work, so it is great to take when you go off-grid. 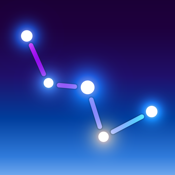 Star Tracker Lite wants to help you explore the universe. 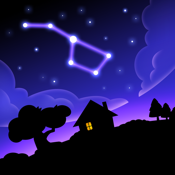 Hold your iPad up to the sky and see any constellations, stars, and deep sky objects it is pointed at on your screen! 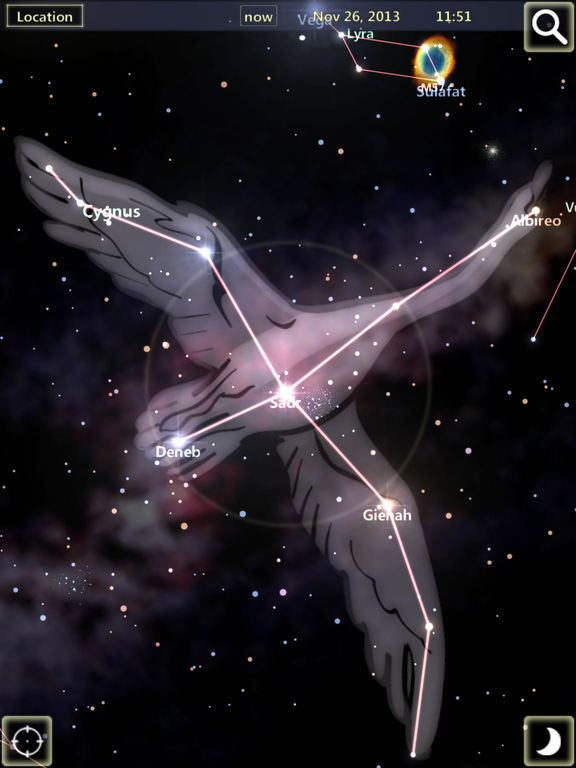 All data is offline so you don’t need an Internet connection, you get 12 Zodiac constellations art and 3D compass in augmented reality mode, and your location can be auto-set by GPS or set manually. 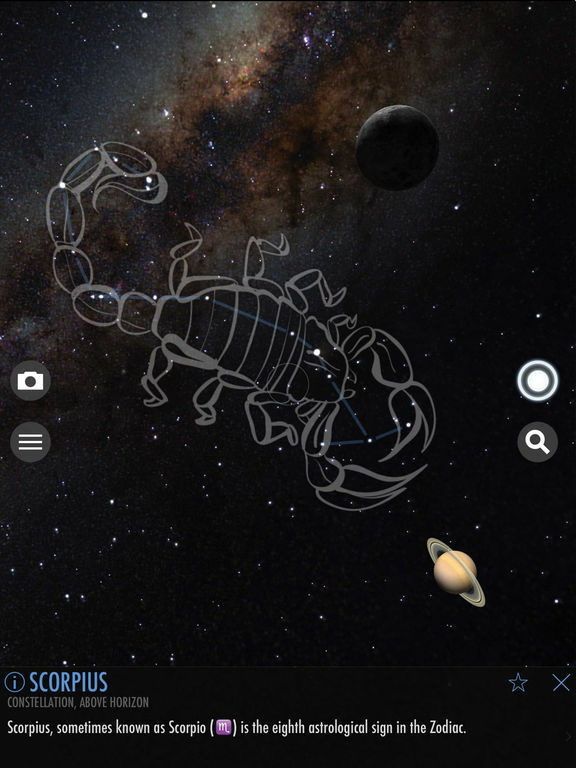 You can automatically hide all menus and enter AR track mode when you lift up your device towards the sky, and the full app (with an in-app purchase) offers over 8000 stars, 88 constellations, and the sun, moon, and planets will all be visible to you with this app. 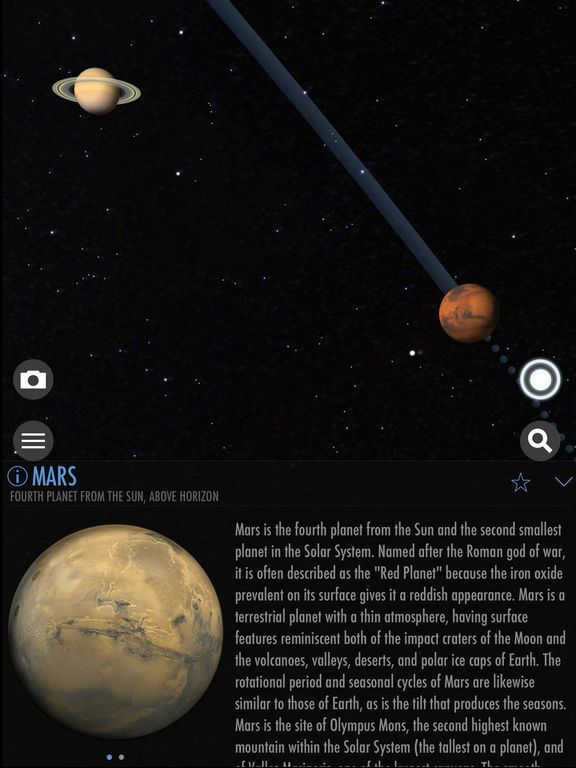 Planets is a 3D guide to the solar system. 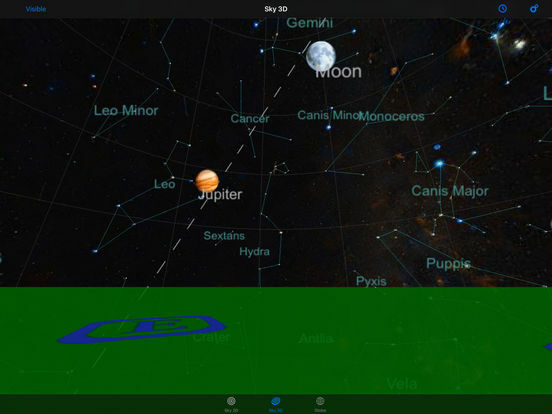 Features include Sky 2D that lets you find planets with a flat view of the sky, Sky 3D that offers a planetarium-style view of the sky, a globe that shows a rotating 3D globe of the planets and moon, and more. 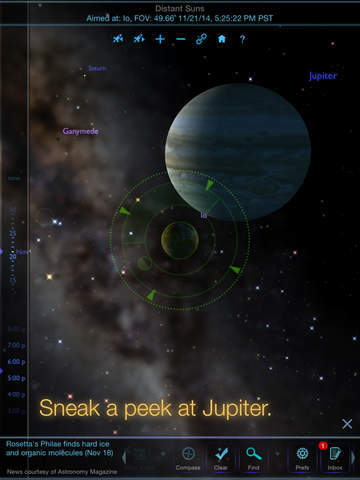 The visibility page allows you to see what times each planet is visible, the app is smooth and easy to use, and it only requests your location when you have the app in use. 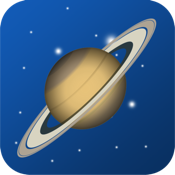 Over 10 million people have downloaded this free iPad app for astronomy, so check it out. 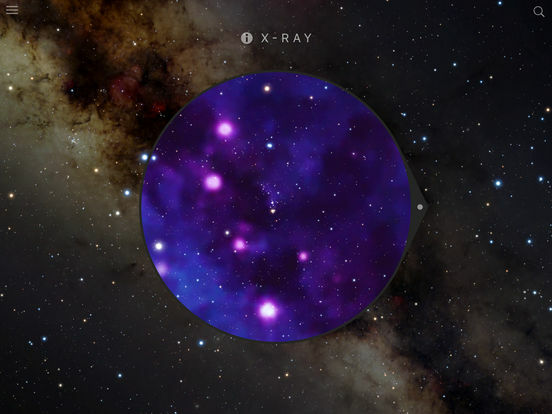 Space, Astronomy & NASA News covers news surrounding space, NASA, our universe, astronomy, and more. You get access to videos, articles, and new discoveries as they occur. 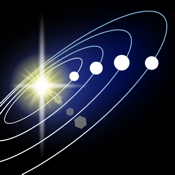 You get full coverage of all of space and astronomy sections of the news, gathered from dozens of sources. 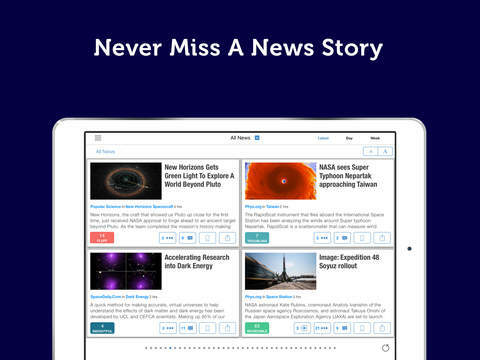 There are no repeated stories, the most important news appears first, and the app will group together different sources that cover the same story so you can view “more coverage.” You can subscribe to push notifications for prominent stories and topics, create your own news feed, and for those with iOS 8 and later, see the news in a new widget. 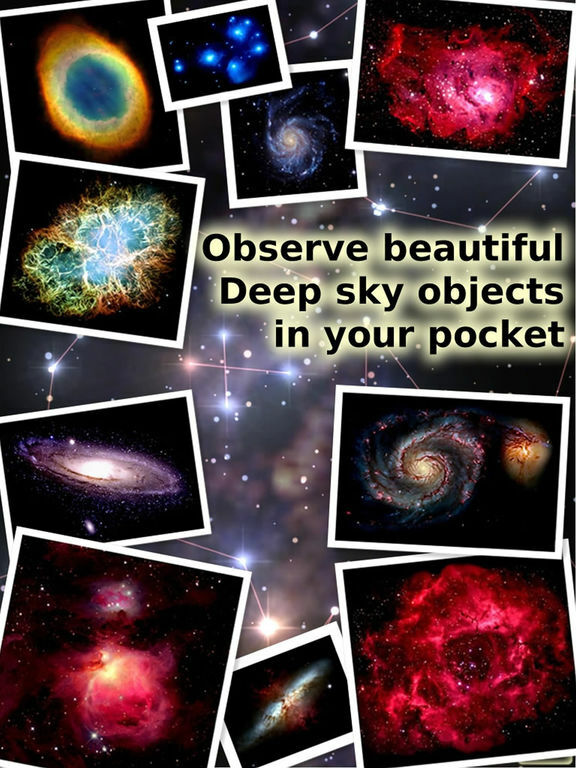 Pocket Universe Express help you quickly identify objects in the sky. Is it a weather balloon? Maybe so. Or maybe it’s just swamp gas. Try the free version before you shell out for the full version. You get a display of thousands of stars, solar system objects, and constellations on a real-time rendered view of the sky. As you move up and down, left and right, so does the view. 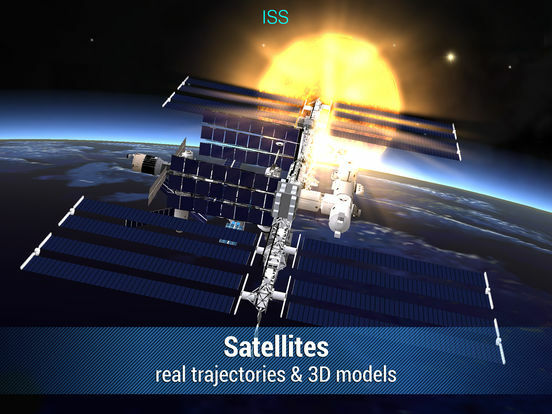 When you want more, the in-app purchase upgrades you to the full version, which gives you more features like the ability to track the International Space Station, take a virtual walk on mars, play quizzes, see 80,000 stars, and more. 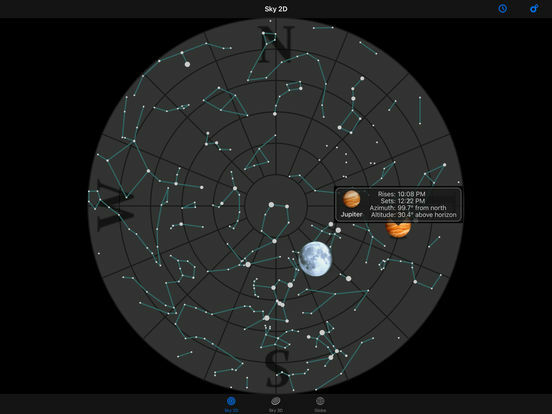 iCSC: Clear Sky Chart Viewer tells you when and where to observe the sky. Now you don’t have to get set up only to pack it all up again when it gets cloudy. 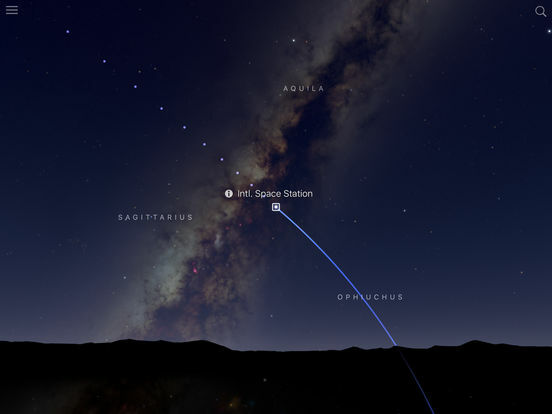 Use the app to easily search around for the best location to view the sky. 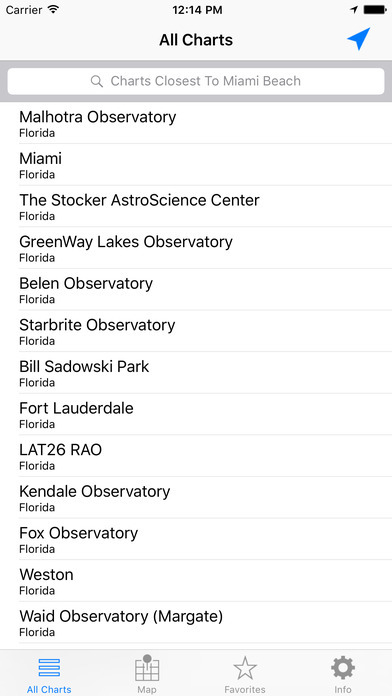 The app shows you quickly when, in the next 48 hours, when you can expect dark and clear skies for a certain observing site. 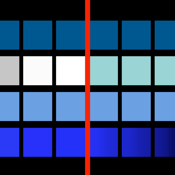 There are more than 4600 charts available for North America providing Transparency, Cloud Cover, Wind, Humidity, Seeing, Temperature, and Darkness. Find charts by location, title, or with a map. 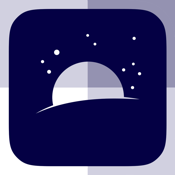 Sky Guide: View Stars Night or Day shows you planets, satellites, constellations, and more, when you hold your iPad up to the sky. 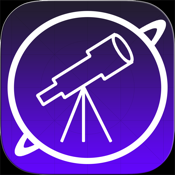 This app is fun for kids and adults alike, and for both astronomers and novices. 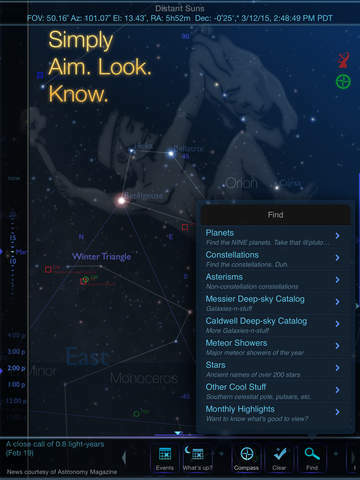 Use it to search for thousands of different sights and be shown where exactly in the sky to look. Just follow the arrow. Schedule reminders or get notifications when the ISS is due to fly overhead, find out where the moon will be later so you can get a fantastic photo, and identify and track visible satellites. 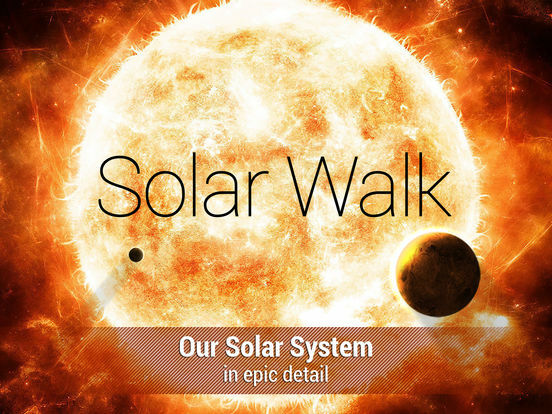 Solar Walk shows you the planets, orbits, moons, and more of our solar system, along with images and sounds. 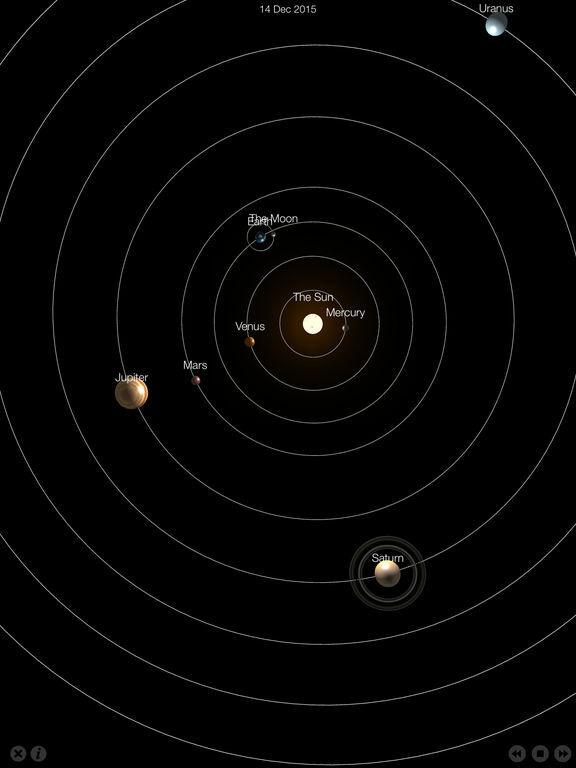 This is an interactive app that shows all satellites and planets of the solar system in their proper position in real-time. 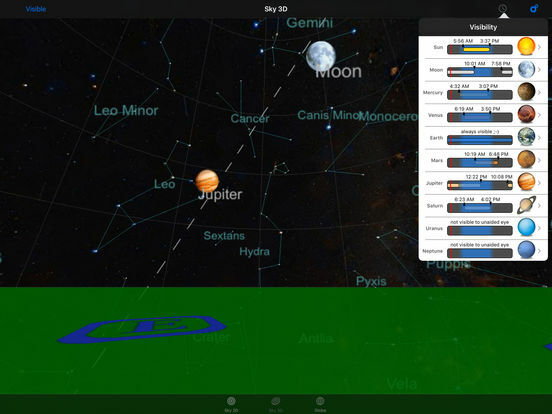 The 3D model allows you to navigate among the planets, see where they were positioned on a certain date, see how and why they move, and zoom in to study all of the planets and satellites or see the Milky way from afar. 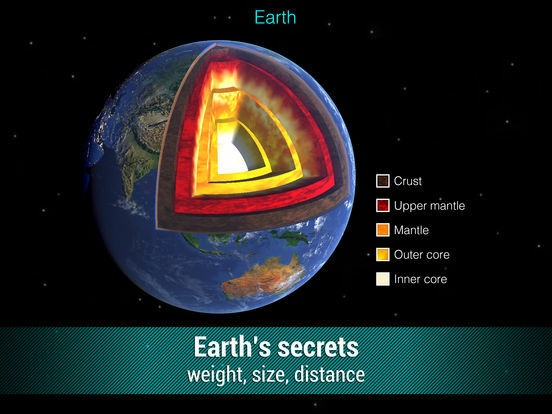 There is detailed information on every planet including mass, size, exploratory missions, orbital velocity, composition of atmosphere, and thickness of structural layers. 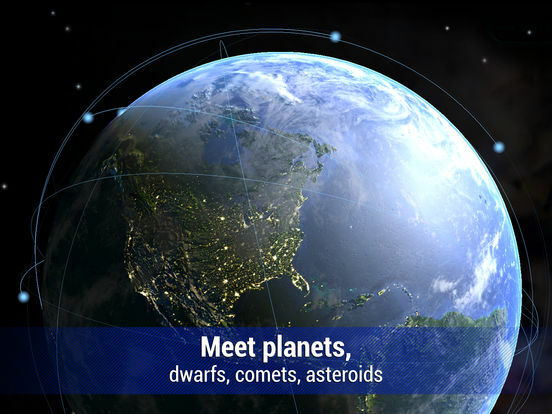 You will see all of the planets, asteroids, comets, moons, and dwarf planets. 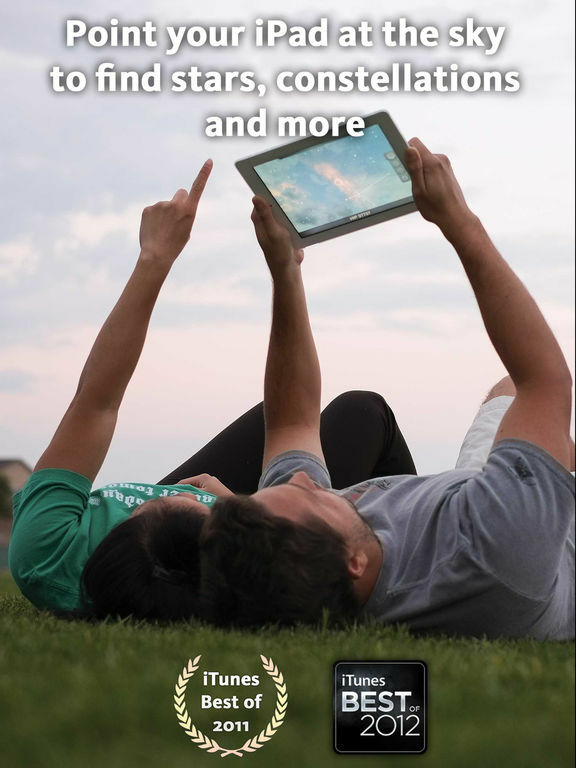 There are also educational movies available through in-app purchase. 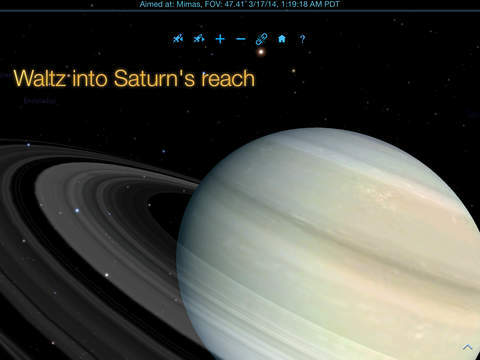 Distant Suns is an amazing app for iPad, once available only for desktop. 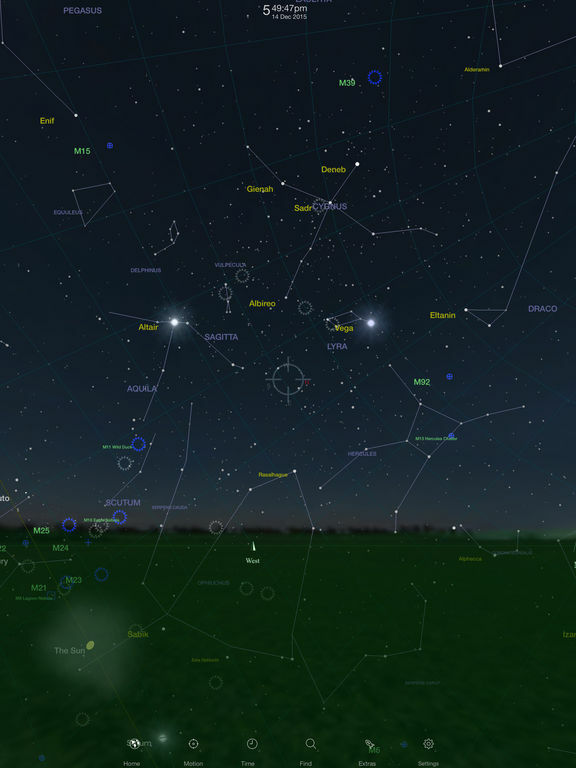 Use it as your personal guide to the universe with its realistic displays of the night sky. 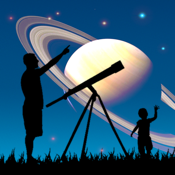 It’s great for both casual sky watchers and serious astronomers. 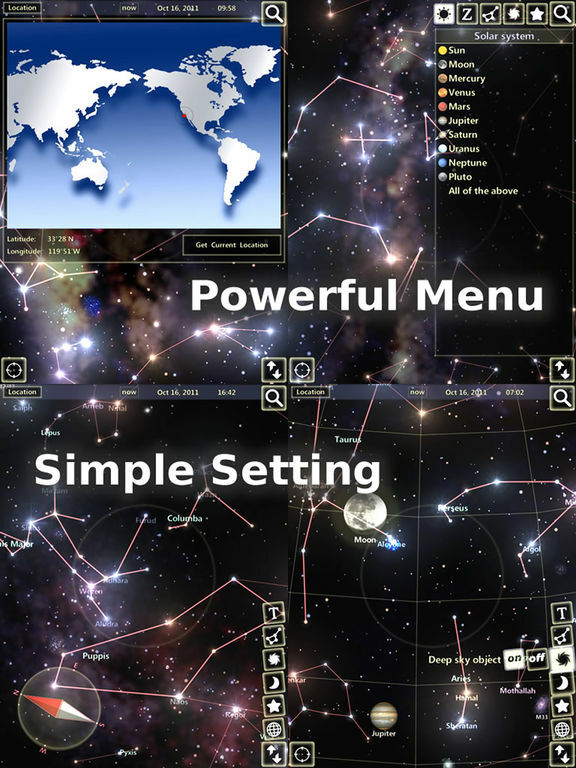 Features include integration with NASA’s Night Sky Network, real-time monitoring of targets by SETI, compass awareness, and the ability to change the look of the stars. 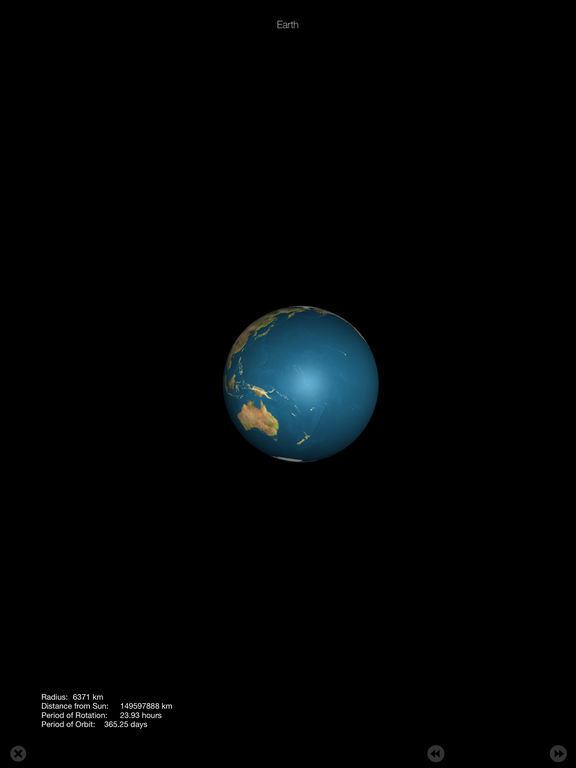 The current weather patterns off and on the earth are updated daily, there are stories behind each constellation, and you can see the view from the earth or from out in the solar system. You don’t need an Internet connection, just curiosity.